When you look good you feel good. All the services at Matilonia are designed to help you “embrace your beauty”. We believe that health, wellness and beauty are intricately connected. From beginning to end our dedicated and experienced artists will help insure that you are informed, comfortable and that every part of your time with us will help enliven your spirit, give you confidence and help you shine. If you have thin or eyebrows or have experienced hair loss and have tried pencils, pigments, powders and stencils and still can’t get those perfect brows then Matilonia Microblading could be a perfect fit for you. Matilonia Microblading is a semi-permanent technique where the artist designs, creates and builds your brows strand by strand with life-like strokes directly onto your skin. The results are simply amazing! At Matilonia, we believe that healthy beautiful lashes are one of the ways to help you to Embrace Your Beauty. 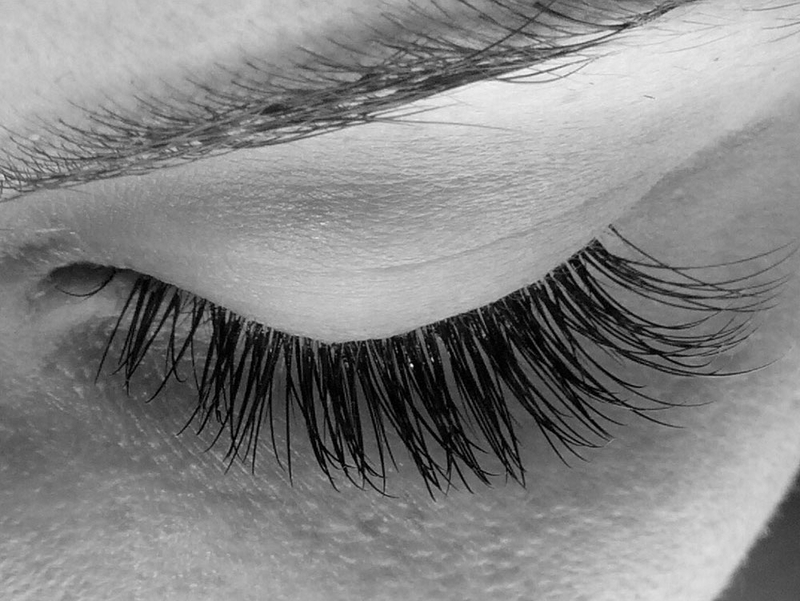 Our lash artists first conduct a thorough consultation with every client to determine the perfect lash extension length, curl, and shape that would best suit your eyes, incorporating your style and the health of your current lashes into the equation. The application is so relaxing that you will probably fall asleep and wake up stunned and amazed with your gorgeous new lashes.